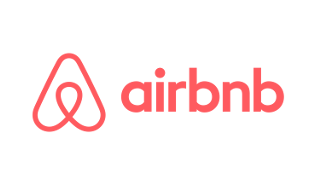 Airbnb is a trusted community marketplace for people to list, discover, and book unique accommodations around the world. And they are providing attractive discount of ₹1500 for anyone who book a place in Bangalore during the event period! And if you're from Bangalore and have a spare room, you can also make some new friends by listing your space on Airbnb. More details on Airbnb's website.